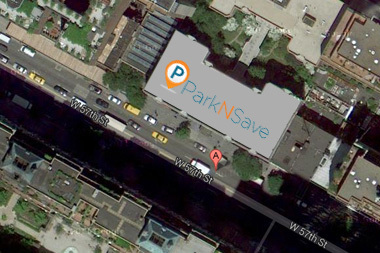 ParkNSave is an easy-to-use online service that locates and reserves discounted parking spaces in destinations throughout the city — so you don't have to search for parking when you arrive. We offer a variety of low-cost parking passes that range from hourly bookings to year-long rentals. Whatever your long or short-term parking needs, we offer the best spaces and the best prices. Purchase a ParkNSave Parking Pass now and start saving today. Your parking space will be reserved and guaranteed for you.